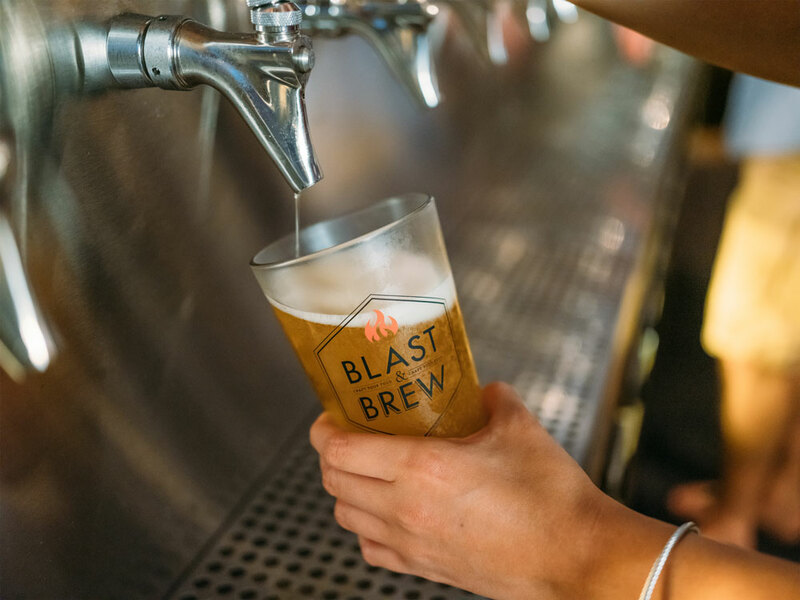 Blast & Brew is serving up franchise expansion as a custom-made restaurant brand, backed by experience. The fast-casual craft beer and high-quality comfort food concept, with eight locations in California, is set to open the brand’s first location in Arizona. 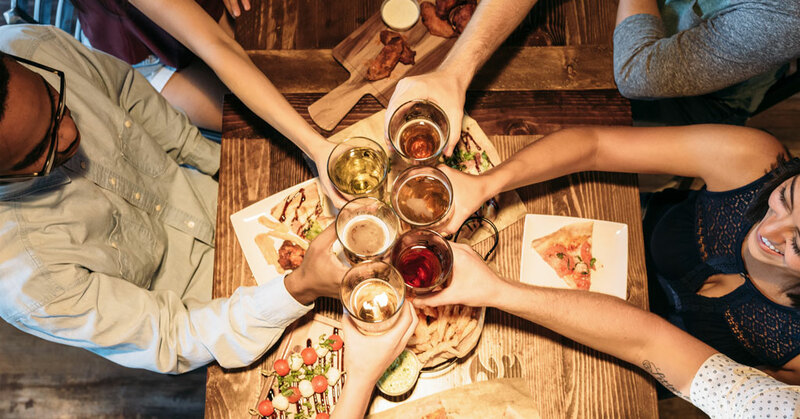 The Phoenix area restaurant is part of a franchise area development agreement that calls for three Blast & Brew locations, within the next three years, with the potential for further expansion in the future. The company is looking to strategically expand throughout the Southwest, targeting Nevada, Arizona, and Texas. Launched in 2016, Blast & Brew is a division of parent company Milano Restaurants International, the developer and franchise operator of Me-n-Ed's Pizzeria, Me-n-Ed's Coney Island Grill, Me-n-Ed’s Victory Grill, and Piazza del Pane Italian Café restaurants. The family-owned powerhouse portfolio offers franchisees over 60 years of time-tested recipes, fast casual to white tablecloth operational expertise, and extensive franchising experience. The Blast & Brew experience is all about customization. 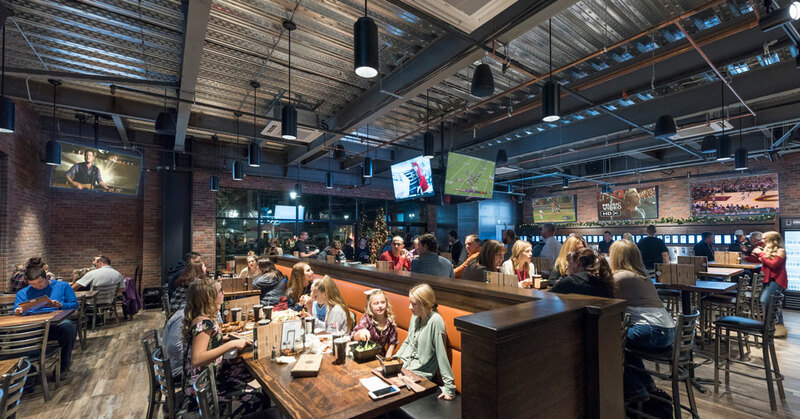 Restaurants offer a wall of some 40 self-pour craft-beer taps that give guests a unique opportunity to memorably explore and control their options through a pre-paid program. The knowledgeable staff is always on hand to help guide guests through the amazing craft beer choices to complement their meal. On the menu, diners will find an assortment of artisanal quick-fired pizzas, made with fresh, hand-stretched dough that can be customized with dozens of locally sourced and regionally-tailored toppings and topped with mouthwatering house-made sauces. In addition to a multitude of pizza choices, Blast & Brew offers delicious signature sandwiches, hearty Tappetizers, freshly made salads, and our special desserts. Entrepreneurs are taking note of the brand’s customer-centric business model. Blast & Brew is looking to expand with qualified franchise partners with proven food service, retail, or multi-unit management experience to develop the brand in prime territories and locations, such as upscale shopping areas and urban storefronts across the southwest region of the U.S.
Are you the right partner? To explore opportunities with Blast & Brew, visit blastandbrewfranchising.com.